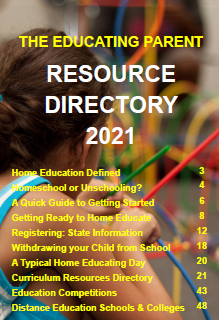 Download our FREE The Educating Parent Resource Directories today! Looking for support, reassurance and information? 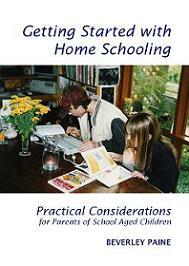 Join Beverley's The Educating Parents Homeschooling and Unschooling Facebook or Yahoo online groups. This post concerns a very special need, of young people, that I trust your children will be interested in helping resolve. 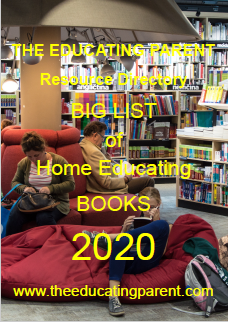 For a long time I have been wondering why it is that we rarely see the kids of Unschoolers on this and other Unschooling lists, especially those who have made the switch from public or state schools to unschooling. Here in The Netherlands where one really has to fight to get an exemption from the school law, an increasing number of people are coming out of the woods and beginning to fight. However these numbers are very small compared with the (still public school) mentality. Even with the school system in the midst of falling apart, many parents are unaware of the possibilities, but especially the kids and teens in the schools. They really believe they need school or their life will be nothing. information to young people throughout the Netherlands about Natural Learning and Unschooling. They have also created a mailing list, of the same name, on Yahoo for discussing the possibilities with kids who become interested. Ravi, the 15 yo director of this project has realized that to reach more kids trapped in the prison of school, kids who are doing Natural Learning ~ Unschooling can go to the site and join the e-mail list to communicate with kids and teens from The Netherlands, so that the Dutch kids will begin to see that it is possible to be free from school and be much more happy, self confident, creative and successful on all levels of life. Fortunately the Dutch kids are very language literate and English is practically the second language here. So we welcome any from Australia to please join them and help them become free too. Ravi intends to build a network of Dutch kids who really understand what is going on and how they can create change in their situation. After all, it has always been the kids, directly or indirectly, teaching the parents about what's wrong with school. So why not a network of kids who have become aware and ready to speak up on their own behalf. Site name is "School is Overbodig"
Thank you for taking the time to read this, and the time to let your kids know that they can help hundreds of kids who need to hear about their experiences and understanding of Unschooling and Natural Learning. Was this article helpful? Was it worth $1.00 to you? Your gift of $1 or more helps to keep this site operating offering encouragement and reassurance to families wanting better outcomes for their children. Thank you for your gift contribution! 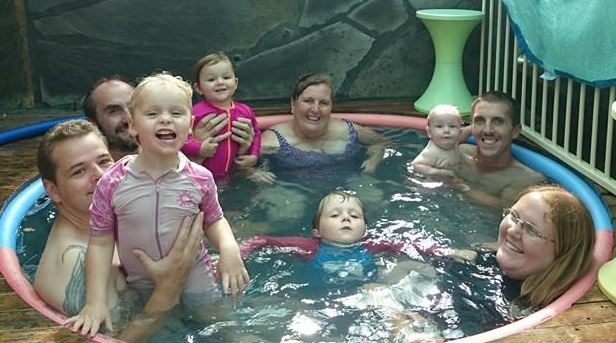 Beverley Paine with her children, and their home educated children, relaxing at home. Together with the support of my family, my aim is to help parents educate their children in stress-free, nurturing environments. 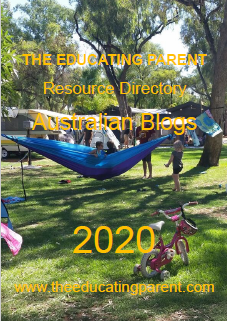 In addition to building and maintaing this website, I continue to create and manage local and national home educating networks, help to organise conferences and camps, as well as write for, edit and produce newsletters, resource directories and magazines. 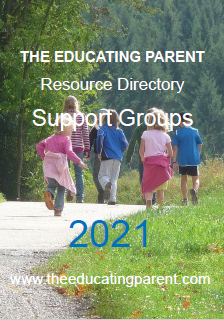 I am an active supporter of national, state, regional and local home education groups. "Thank you once again for your prompt and friendly service. 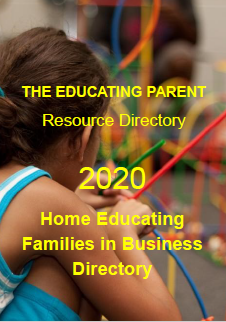 valuable you are to the Australian Home Education community. I've been reading your stuff for maybe 8 years or more now. your unique children's individual learning needs? Looking for quality curriculum and teaching tips ? The information on this website is of a general nature only and is not intended as personal or professional advice. 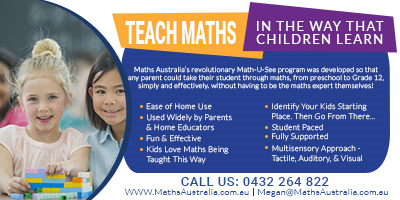 This site merges and incorporates 'Homeschool Australia' and 'Unschool Australia'. through her online The Educating Parents Homeschooling and Unschooling Facebook and Yahoo support groups. PLUS 9 of Beverley's popular practical home educating series booklets! to school education in Australia. to suit the individual needs of their children. nor do they endorse or recommend products listed in contributed articles, pages, or advertisements. This website uses browsing cookies and conducts other means to collect user information in order to display contextual ads. Site Map. Text and images on this site © All Rights Reserved 1999-2018.